9781482239317 | CRC Pr I Llc, November 17, 2015, cover price $149.95 | About this edition: An Up-To-Date Reference on the Latest Developments of Mechatronics Geared toward engineers, designers, researchers, educators, and students, Mechatronics: Fundamentals and Applications focuses on integrating practice with theory relevant to electromechanical and multidomain systems. 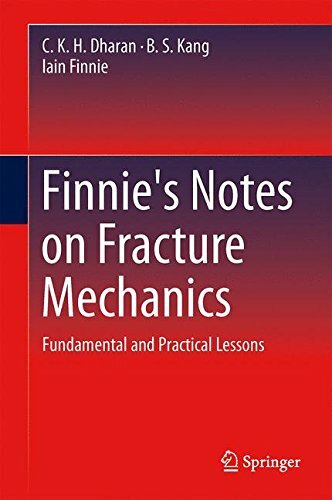 9781493924769 | Springer Verlag, May 18, 2016, cover price $99.00 | About this edition: This textbook consists primarily of notes by Iain Finnie who taught a popular course on fracture mechanics at the University of California at Berkeley. 9789814713641 | 2 edition (World Scientific Pub Co Inc, March 31, 2017), cover price $178.00 | About this edition: The second edition provides an update of the recent developments in classical and computational solid mechanics. 9789814713658 | 2 edition (World Scientific Pub Co Inc, March 31, 2017), cover price $95.00 | About this edition: The second edition provides an update of the recent developments in classical and computational solid mechanics. 9781461445463 | Springer Verlag, May 28, 2017, cover price $679.00 | About this edition: SEM Handbook of Experimental Structural Dynamics stands as a comprehensive overview and reference for its subject, applicable to workers in research, product design and manufacture, and practice. 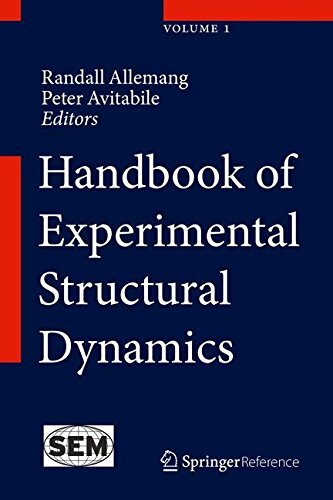 9781461445487 | Har/psc edition (Springer Verlag, May 28, 2017), cover price $1018.50 | About this edition: SEM Handbook of Experimental Structural Dynamics stands as a comprehensive overview and reference for its subject, applicable to workers in research, product design and manufacture, and practice. 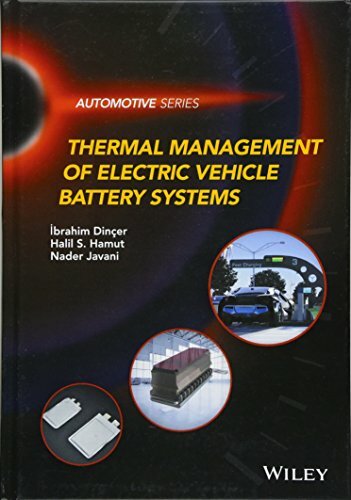 9781118900246 | John Wiley & Sons Inc, January 30, 2017, cover price $150.00 | About this edition: Thermal Management of Electric Vehicle Battery Systems provides a thorough examination of various conventional and cutting edge electric vehicle (EV) battery thermal management systems (including phase change material) that are currently used in the industry as well as being proposed for future EV batteries. 9789811006951 | Springer Verlag, November 7, 2016, cover price $139.00 | About this edition: This book provides essential information on and case studies in the fields of energy technology, clean energy, energy efficiency, sustainability and the environment relevant to academics, researchers, practicing engineers, technologists and students. 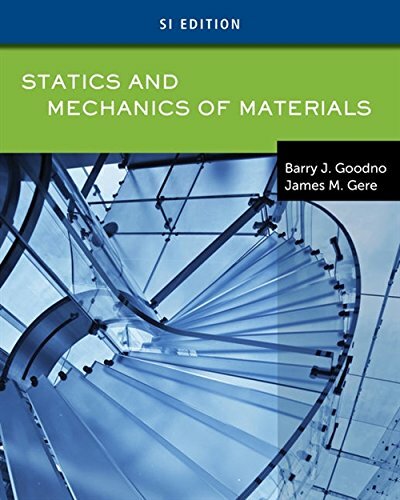 9781133364412 | 1 edition (Cengage Learning, June 12, 2017), cover price $174.95 | About this edition: Master two essential subjects in engineering mechanics -- statics and mechanics of materials -- with the rigorous, complete, and integrated treatment found in STATICS AND MECHANICS OF MATERIALS. 9781305637801 | 8 edition (Cl-Engineering, January 1, 2017), cover price $222.95 | About this edition: Introduce the principles of heat transfer using the classic that sets the standard of coverage and organization for all other heat transfer texts. 9781439061862 | 7 edition (Cl-Engineering, November 24, 2010), cover price $227.95 | About this edition: PRINCIPLES OF HEAT TRANSFER was first published in 1959, and since then it has grown to be considered a classic within the field, setting the standards for coverage and organization within all other Heat Transfer texts. 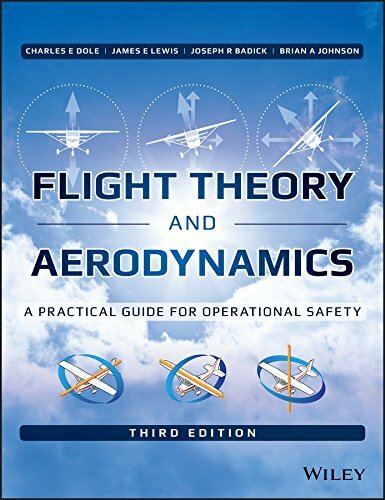 9781119233404 | 3 edition (Wiley-Interscience, November 30, 2016), cover price $165.00 | About this edition: The pilot's guide to aeronautics and the complex forces of flightFlight Theory and Aerodynamics is the essential pilot's guide to the physics of flight, designed specifically for those with limited engineering experience. 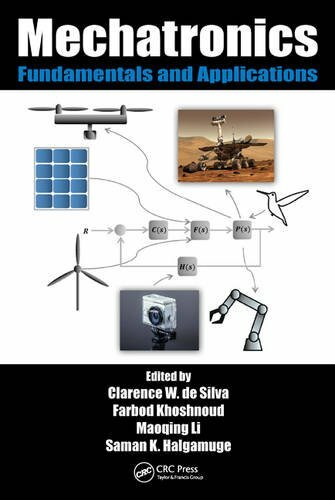 Product Description: Completely revised and updated, written to be understandable for students, and practical in its coverage, this new edition features a range of new engineering applications, such as control of unmanned aerial vehicles (UAVs), wind turbine energy systems, and robotic systems. 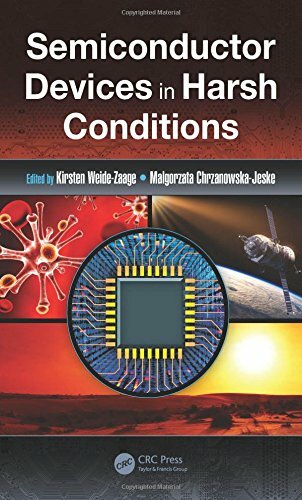 9781482237450 | 3 revised edition (CRC Pr I Llc, November 15, 2016), cover price $169.95 | About this edition: Completely revised and updated, written to be understandable for students, and practical in its coverage, this new edition features a range of new engineering applications, such as control of unmanned aerial vehicles (UAVs), wind turbine energy systems, and robotic systems. 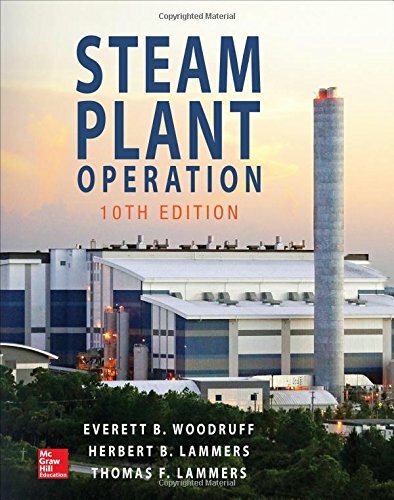 9781259641336 | 10 reprint edition (McGraw-Hill, November 4, 2016), cover price $110.00 | About this edition: The definitive reference on the role of steam in the production and operation of power plants for electric generation and industrial process applicationsFor more than 80 years, Steam Plant Operation has been an unmatched source of information on steam power plants, including design, operation, and maintenance. 9781498743808 | CRC Pr I Llc, November 2, 2016, cover price $199.95 | About this edition: This book introduces the reader to a number of challenges for the operation of electronic devices in various harsh environmental conditions. 9781498766296 | 2 revised edition (CRC Pr I Llc, January 15, 2017), cover price $219.95 | About this edition: Blake's Design of Mechanical Joints, Second Edition, is an updated revision of Alexander Blake’s authoritative book on mechanical joint and fastener design. 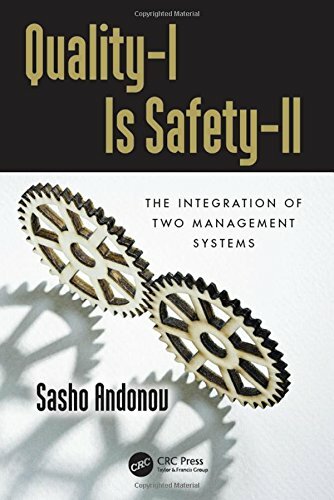 9781498786072 | CRC Pr I Llc, October 25, 2016, cover price $119.95 | About this edition: This book deals with the present and future situation with Quality and Safety management Systems (QMS and SMS). 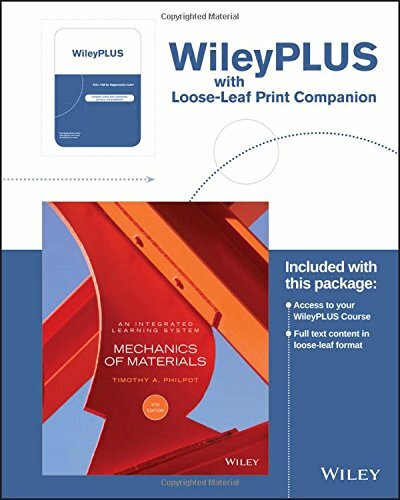 9781119227489 | 4 lslf edition (John Wiley & Sons Inc, October 24, 2016), cover price $191.70 | About this edition: "By emphasizing the three key concepts of mechanics of solids, this new edition helps engineers improve their problem-solving skills. 9781118570999 | 3 lslf edition (John Wiley & Sons Inc, October 23, 2012), cover price $190.30 | About this edition: Now in its 4th Edition, Timothy A. 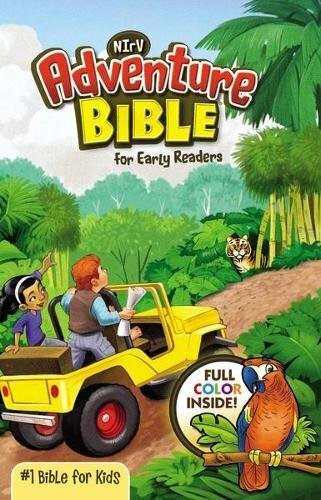 9781118083475 | 3 edition (John Wiley & Sons Inc, June 26, 2012), cover price $271.25 | About this edition: Now in its 4th Edition, Timothy A. 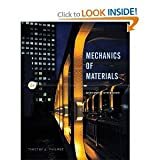 9780470565148 | 2 edition (John Wiley & Sons Inc, May 17, 2010), cover price $258.45 | About this edition: Philpot helps mechanical engineers visualise key mechanics of materials concepts better than any text available, following a sound problem solving methodology while thoroughly covering all the basics. 9780470044384 | John Wiley & Sons Inc, January 18, 2008, cover price $230.05 | About this edition: With this book, readers will now be able to easily visualize and understand mechanics phenomena while also gaining extensive practice in modeling and solving mechanics problems. 9780470283776 | John Wiley & Sons Inc, January 18, 2008, cover price $80.50 | About this edition: Philpot helps mechanical engineers visualise key mechanics of materials concepts better than any text available, following a sound problem solving methodology while thoroughly covering all the basics. 9781259834684, titled "The Complete Book of Locks and Locksmithing" | 7 edition (McGraw-Hill, October 21, 2016), cover price $40.00 | About this edition: Publisher's Note: Products purchased from Third Party sellers are not guaranteed by the publisher for quality, authenticity, or access to any online entitlements included with the product. 9780071448291, titled "The Complete Book Of Locks And Locksmithing" | 6 edition (McGraw-Hill Professional Pub, October 1, 2005), cover price $36.00 | About this edition: Whether you want to learn lockpicking or locksmithing, or choose locks that are virtually impossible to defeat, this classic will meet your needs. 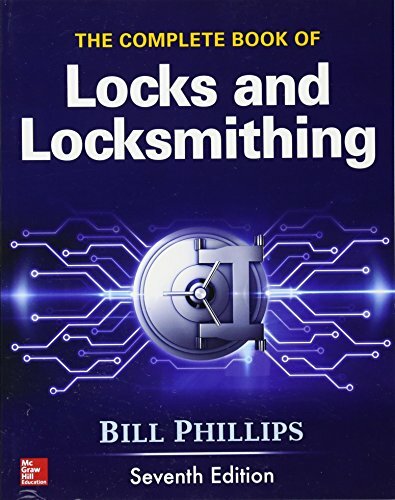 9780071374941, titled "The Complete Book of Locks and Locksmithing" | 5th edition (McGraw-Hill, June 1, 2001), cover price $29.95 | About this edition: Five Star Review on Amazon.